Evidence shows that people of ancient time has a greater understanding of essential oils than we have today. Ancient writings tell of scented barks, resins, spices and aromatic vinegars, wines and beers that were used in rituals, temples, astrology, embalming and medicine. 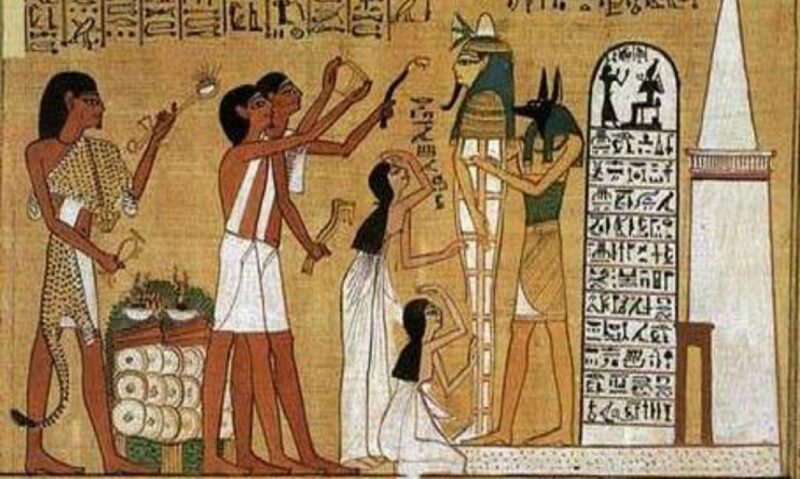 Many hieroglyphics on the walls of Egyptian temples depict the blending of oils and describe hundreds of oil recipes. Essential oils have been used for thousands of years for cosmetic purposes, as well as for their spiritual and emotionally uplifting properties. Primarily extracted through a careful steam distillation process but also through cold pressing, the purest organic essential oils are far more powerful than the botanicals from which they were extracted. If you’ve ever enjoyed the scent of a rose, you have experienced the aromatic qualities of essential oils. These naturally occurring, aromatic compounds are found in the seeds, bark, stems, roots, flowers and other parts of plants. Essential oils give plants their distinctive smells, protective properties and play a role in plant pollination. 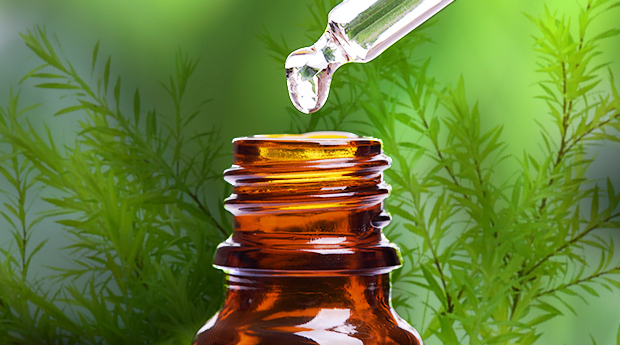 In addition to their intrinsic benefits to plants and their aromatic fragrances, essential oils have long been used for health care practices, beauty treatments and food preparation. The physical and chemical properties of their aromatic compounds allow them to quickly move through the air and directly interact with the olfactory sensors in the nose.